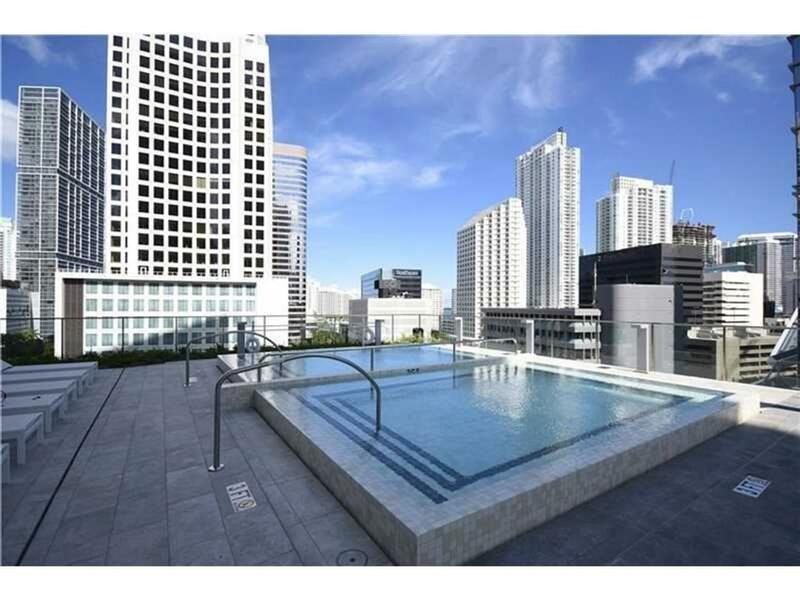 BRICKELL CITY CENTER, Torre Reach, mejor línea en el edificio Disponible. Deck, jardines, parrillas de barbacoa , gimnasio al aire libre y area de juegos. Puertas corredizas high impact, Vestidores de gran tamaño y totalmente amueblado, Linea italiana en la cocina y baños, electrodomésticos de primera calidad. Retailers incluyendo Saks 5th Ave, restaurantes. 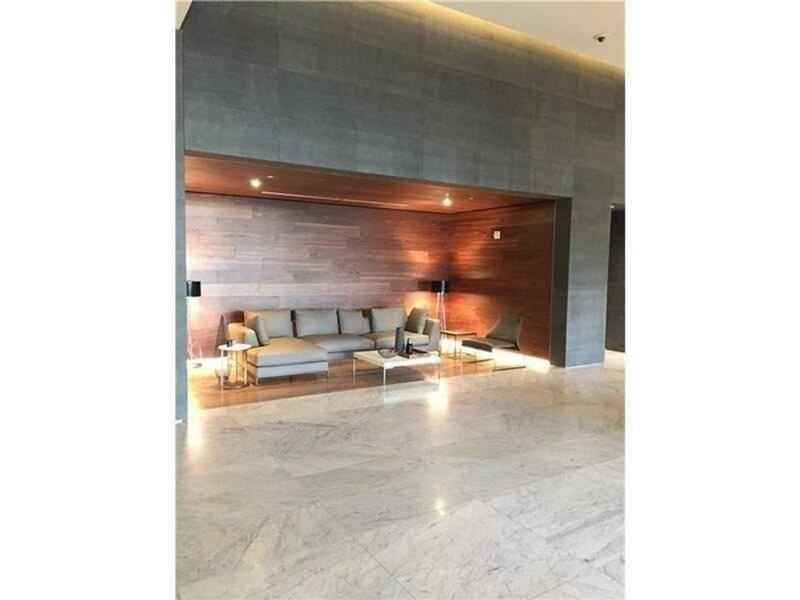 Designed por Architectonica, desarrollado por Swire Properties. 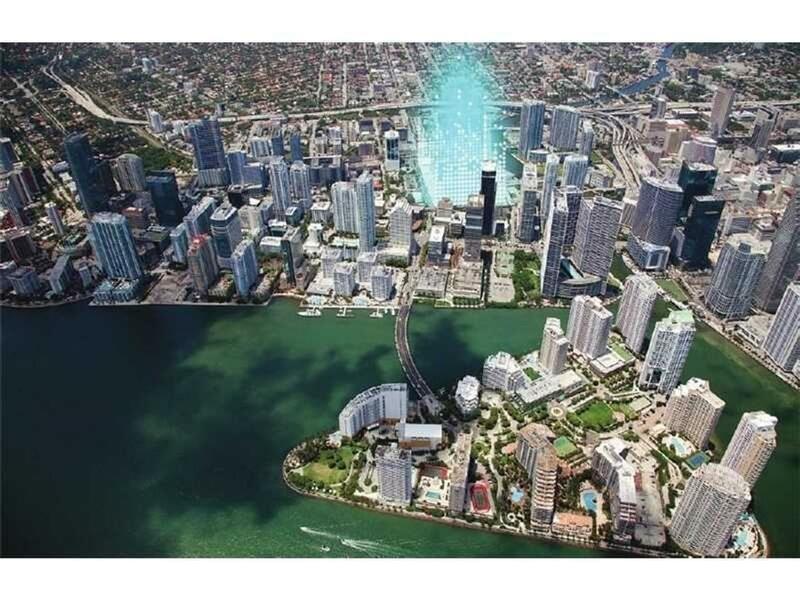 La mejor Area de Miami. CLIMATE RIBBON™ a $30 Million masterpiece of art and science, the glass and steel trellis is a unique architectural feature and environmental management system. 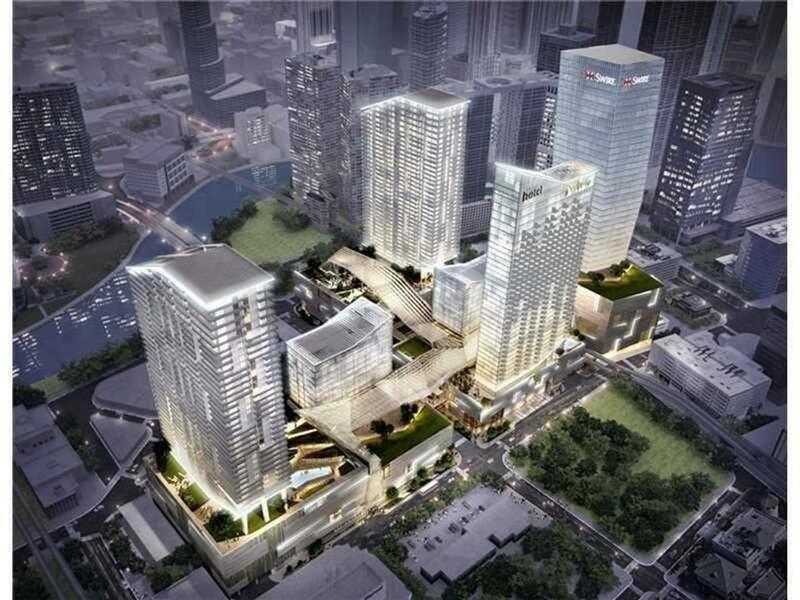 Brickell City Centre will be far more than just an upscale shopping center. 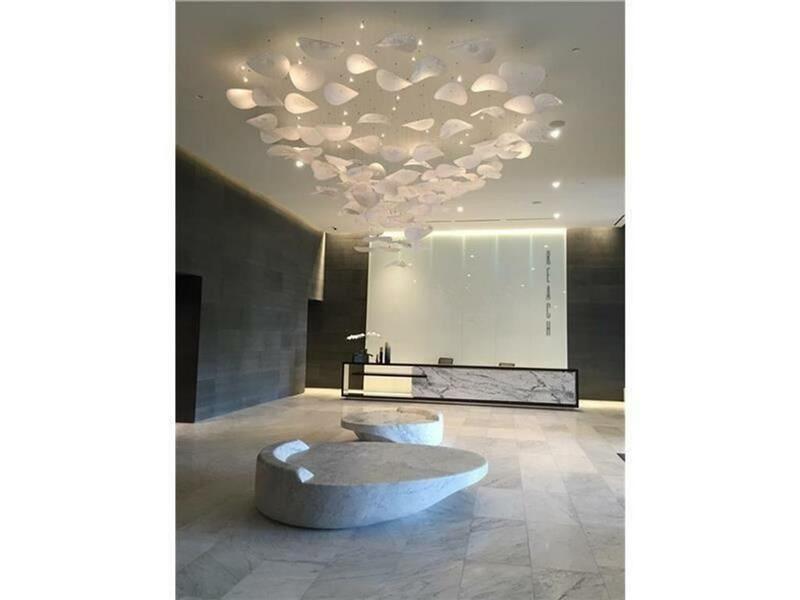 The Shopping Center has been designed by a team that intimately understands luxury and premium retail: Swire Properties, Simon Property Group and Whitman Family Development, developers of Bal Harbour Shops. 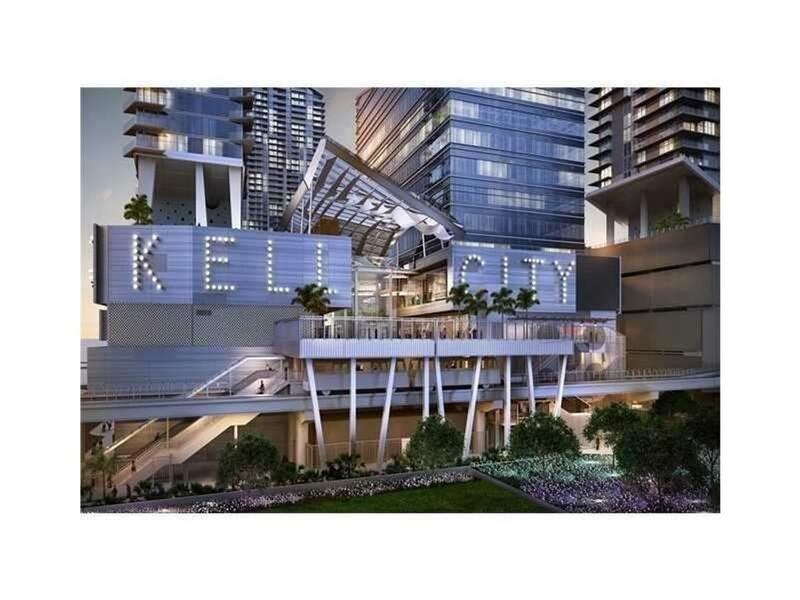 Brickell City City Centre will be a place where luxury and premium brands will be able to engage with a cosmopolitan and design-conscious clientele. High Fashion will be beautifully combined with high function to create five impressive retail levels spanning 500,000 square feet of design innovation and elegant shopping and dining. 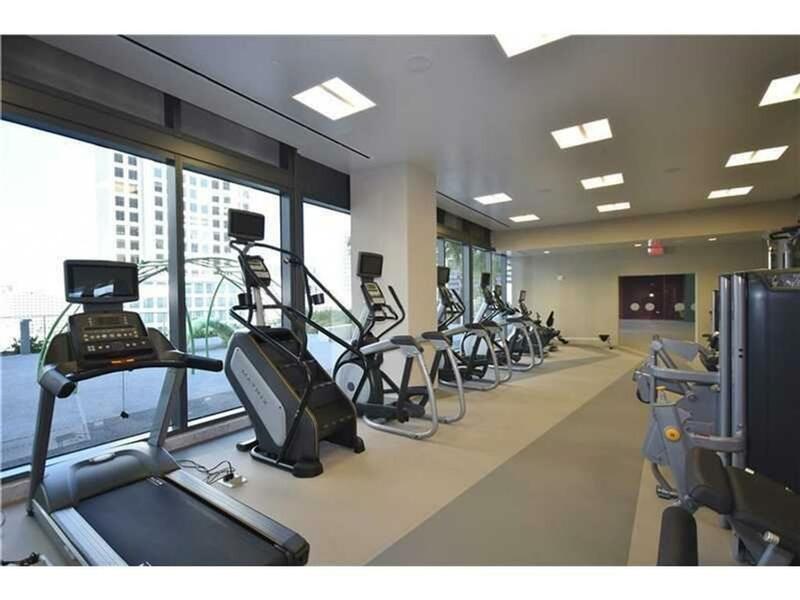 Positioned at the geographic center of the city, with luxurious, gleaming condominium, residential demand in Brickell is booming. 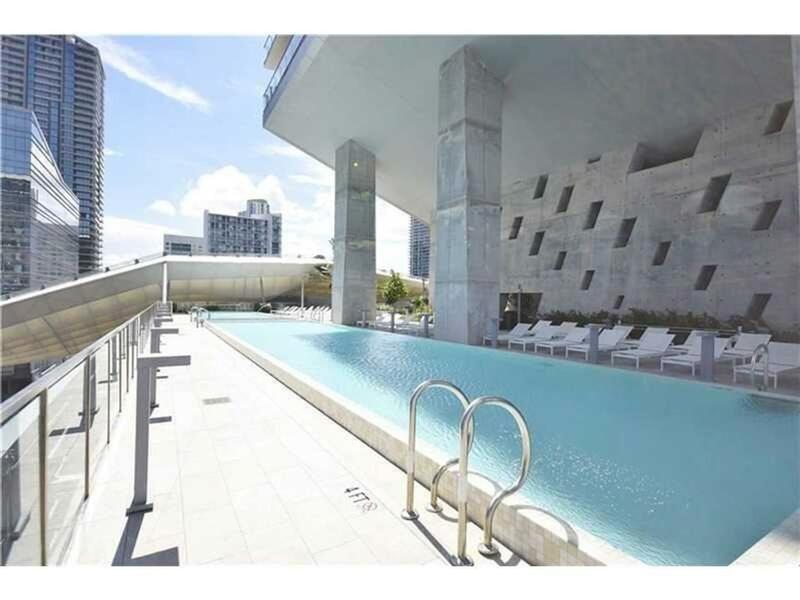 Brickell has a sophisticated city vibe, upscale reputation known worldwide attracting just about everybody - from young professionals to internationals and empty nesters. 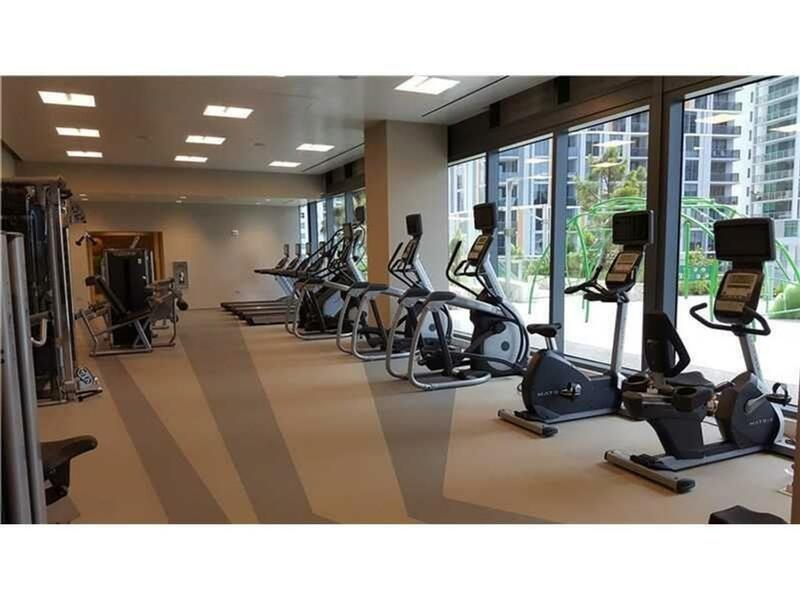 Brickell City Centre will provide an exciting new offering for Brickell's Residents, with ready access to a wide range of high quality amenities. 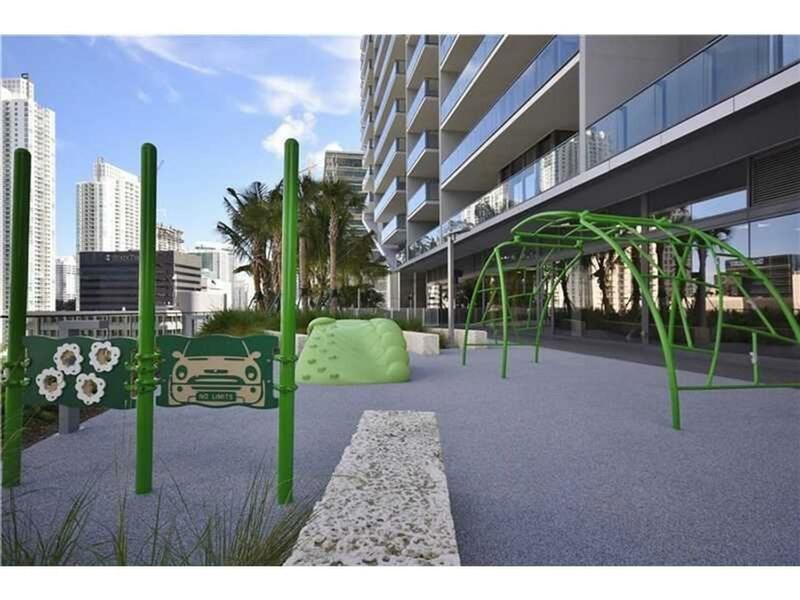 Artfully integrated into master-planned Brickell City Centre, LEED pre-certified as a neighborhood development, with its innovative CLIMATE RIBBON floating above a luxury shopping center. 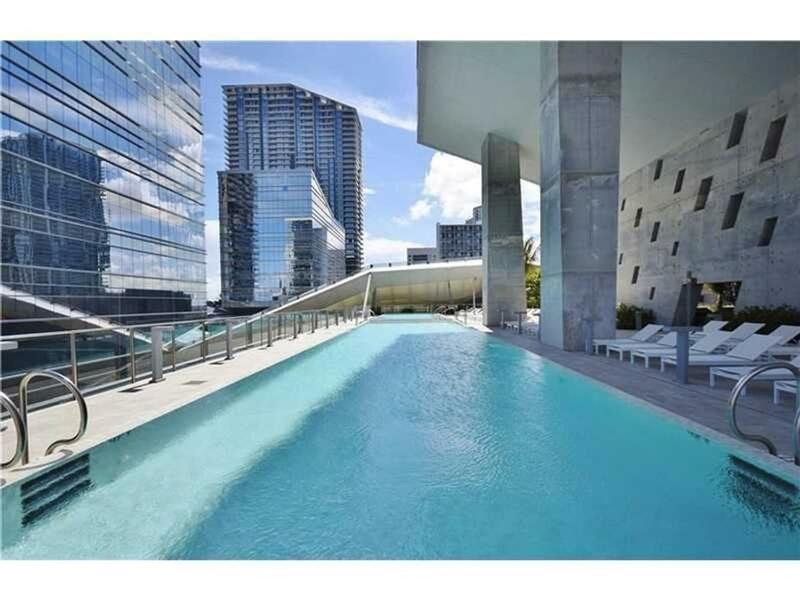 Expansive, half acre amenity deck including tropical gardens, barbecue grills, outdoor fitness areas and childrens play area. 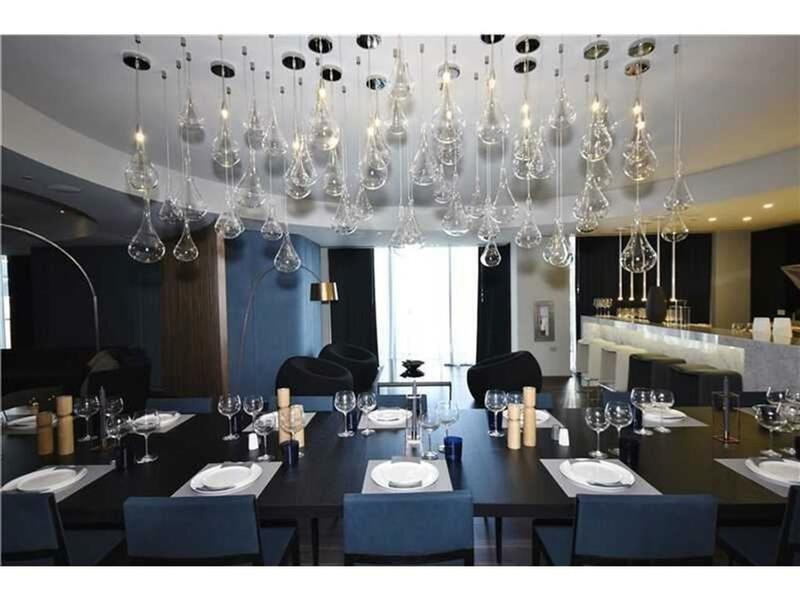 Exclusive spa for residents use with shared HAMMAM featuring dipping pools, showers and steam. Also included area treatment rooms adn blow-out bar touch ups, with mani-pedi station. 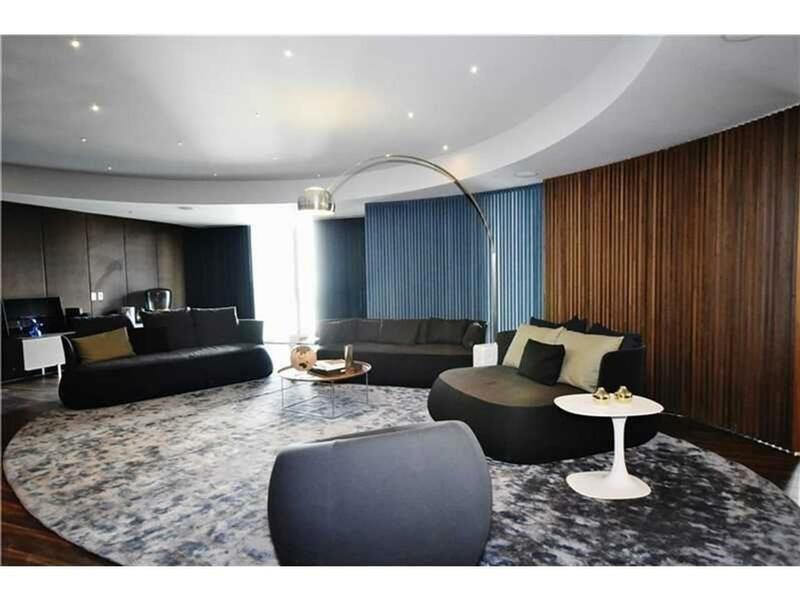 Design and furnished to the level of a private residence, the REACH entertaining suite features elegantly furnished living room, dining and chef worthy kitchen. 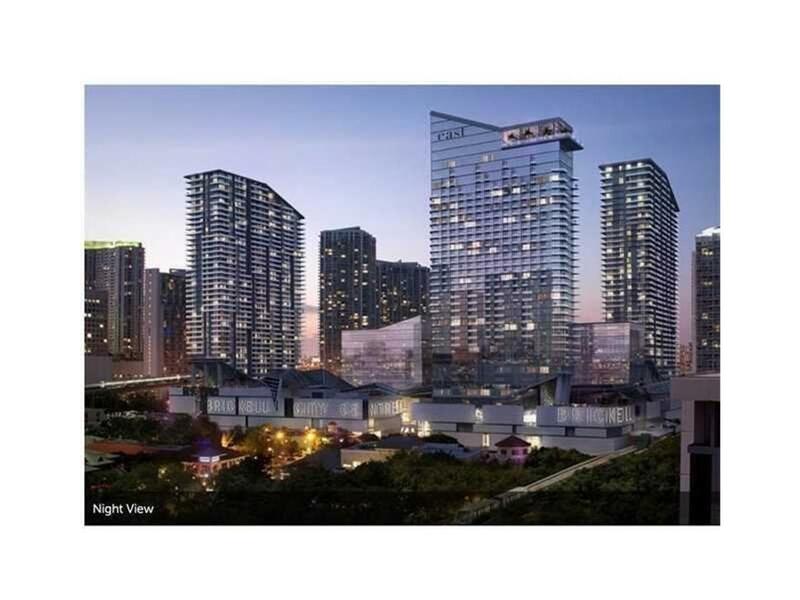 Headquartered in Miami since 1979, Swire Properties Inc is the US real estate subsidiary of Hong Kong and London based Swire Pacific Holdings Ltd, a 200-year old, listed multinational corporation with principal interests in trade, aviation and real estate. 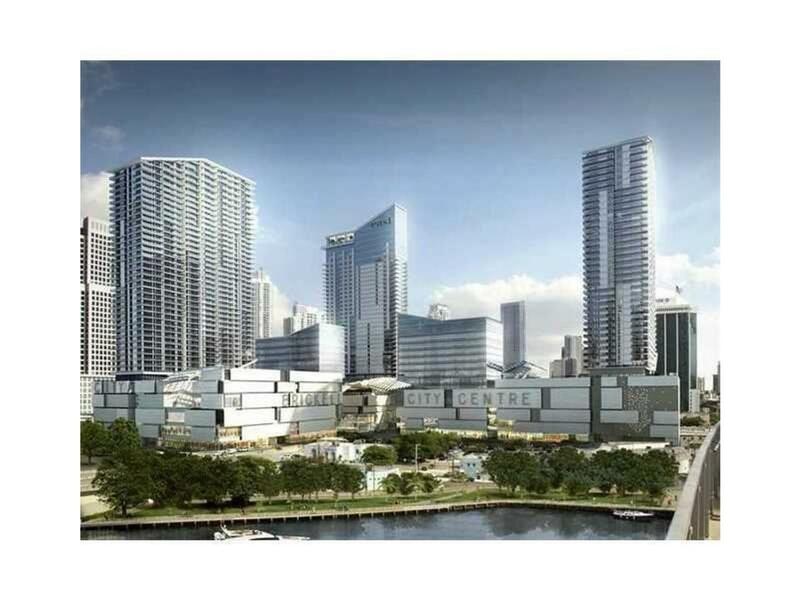 Swire's primary focus has been the on-going master planning and development of Brickell Key in downtown Miami, where the company has invested some $1 Billion in creating one of the premier urban mixed use development in the United States and continues to shape the Miami skyline with its largest project, Brickell City Centre, a landmark $1.05 Billion mixed-use complex.